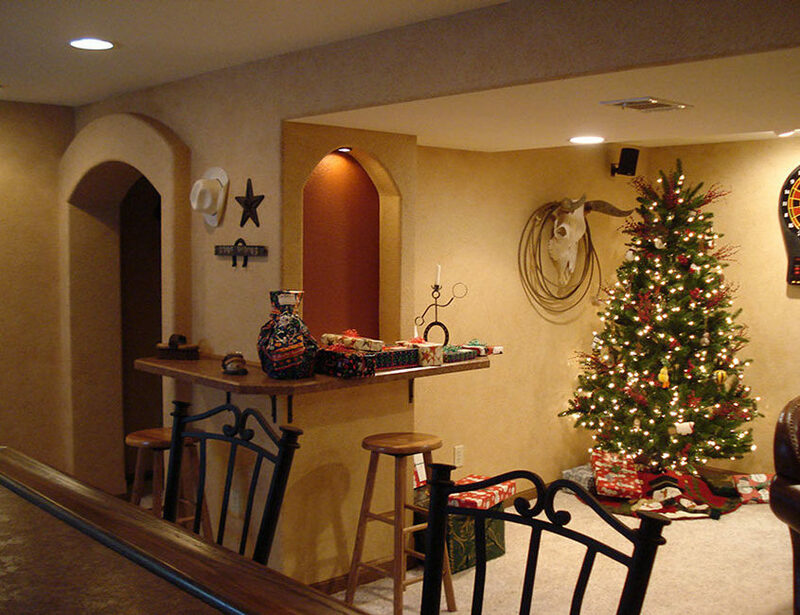 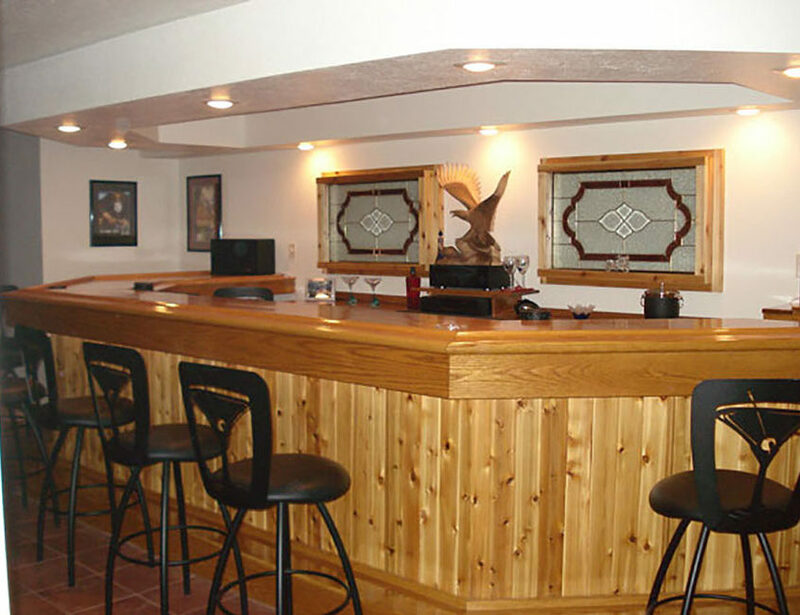 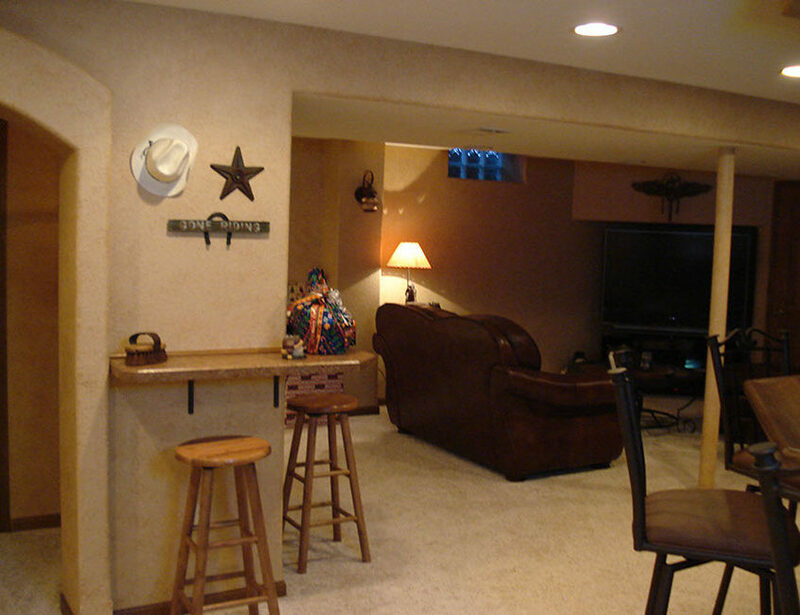 Let us create the indoor space where your family and friends can relax and have. 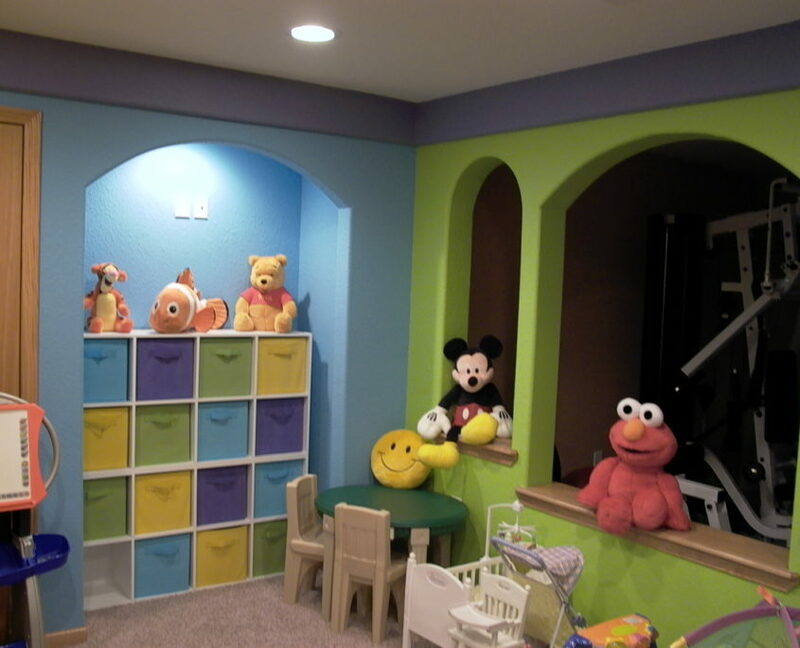 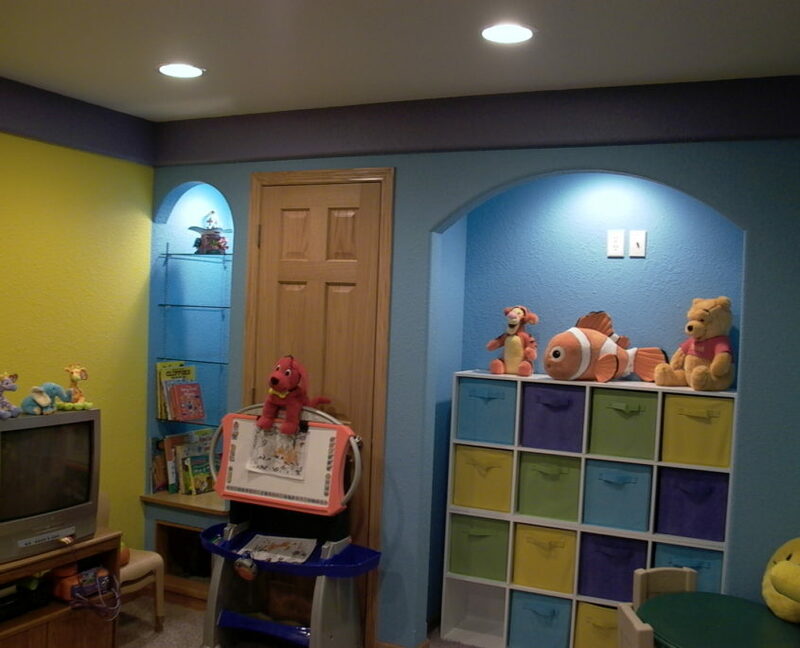 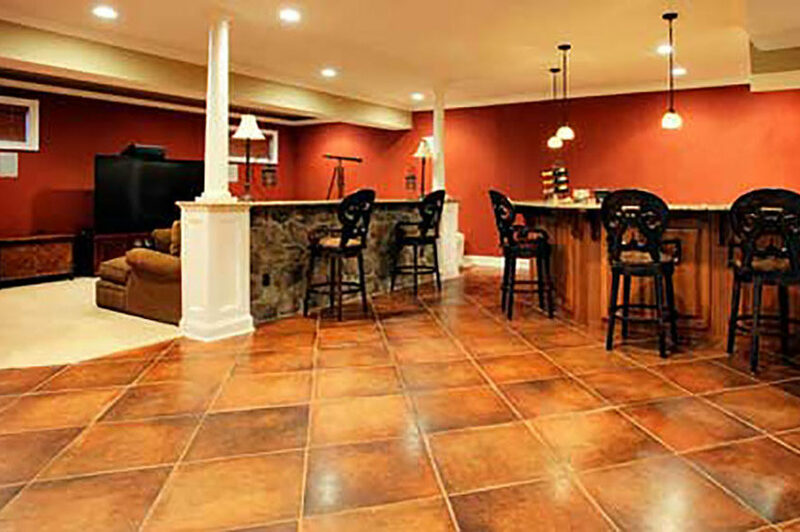 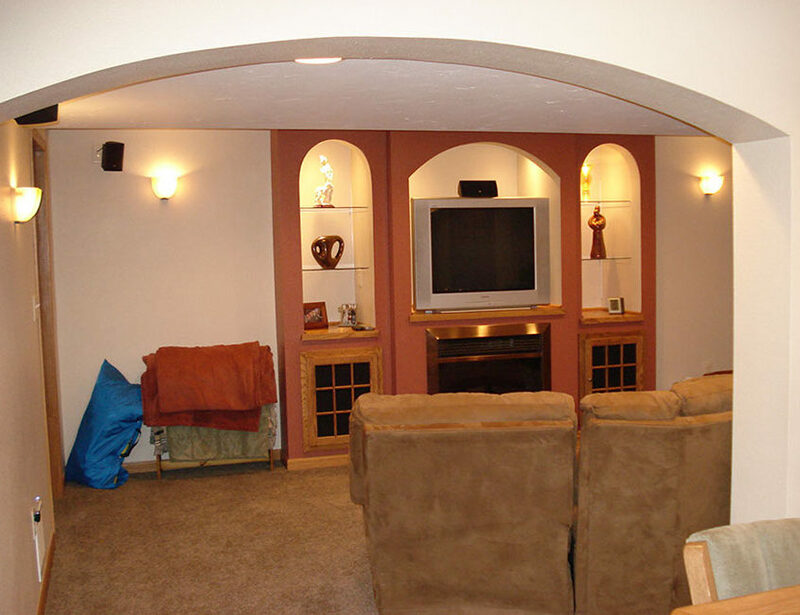 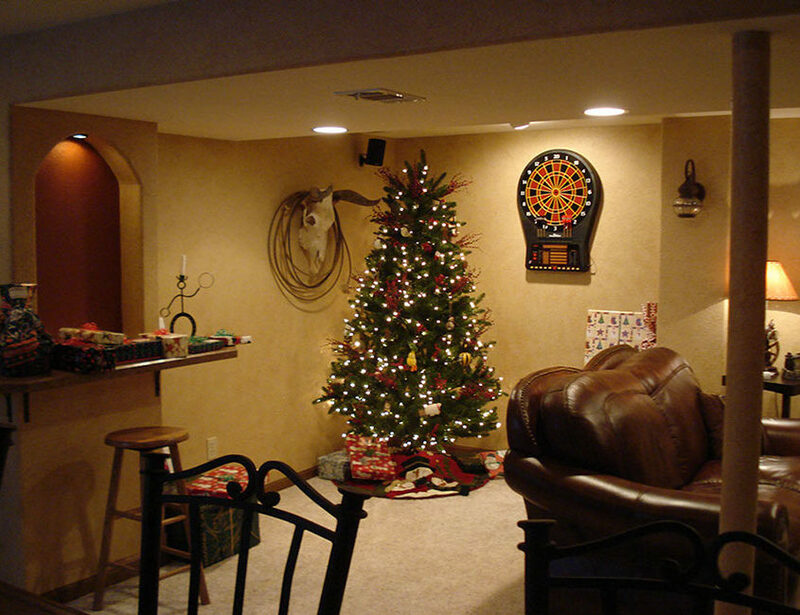 A finished basement, rec room and or bonus room are significant enhancements that will add value and versatility to your home. 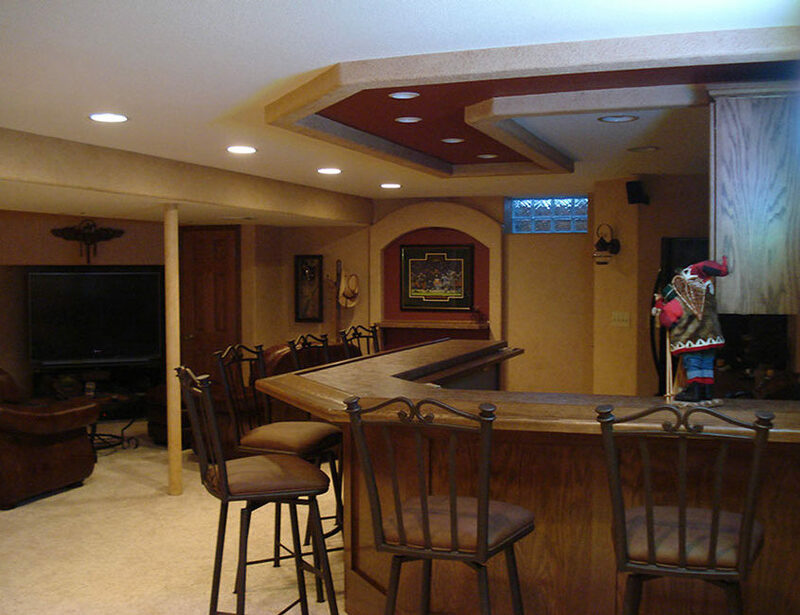 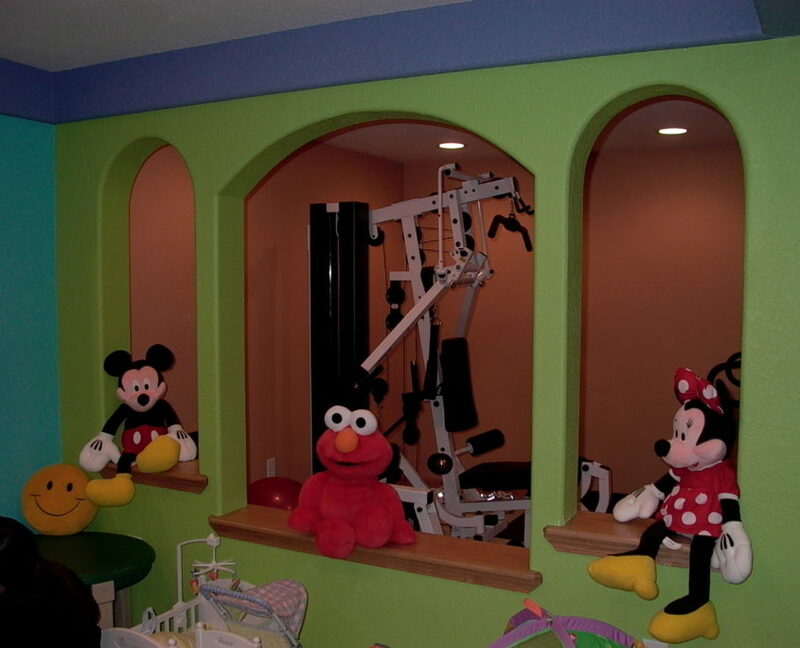 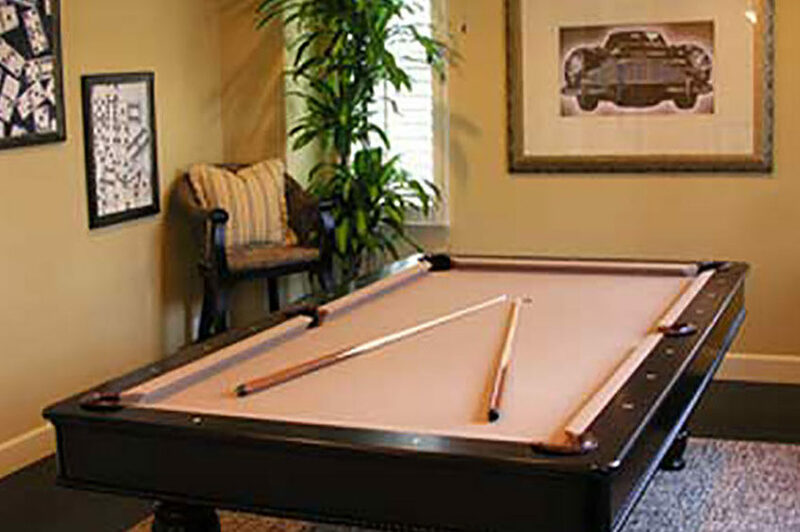 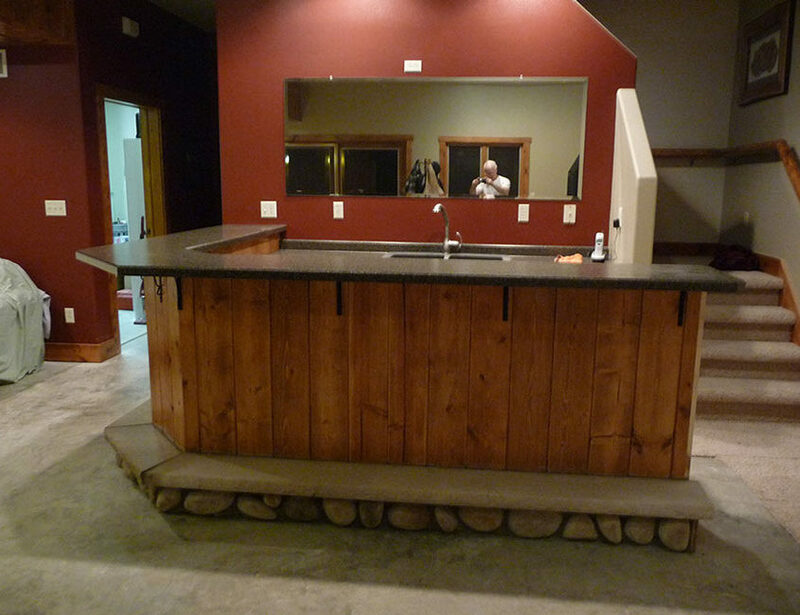 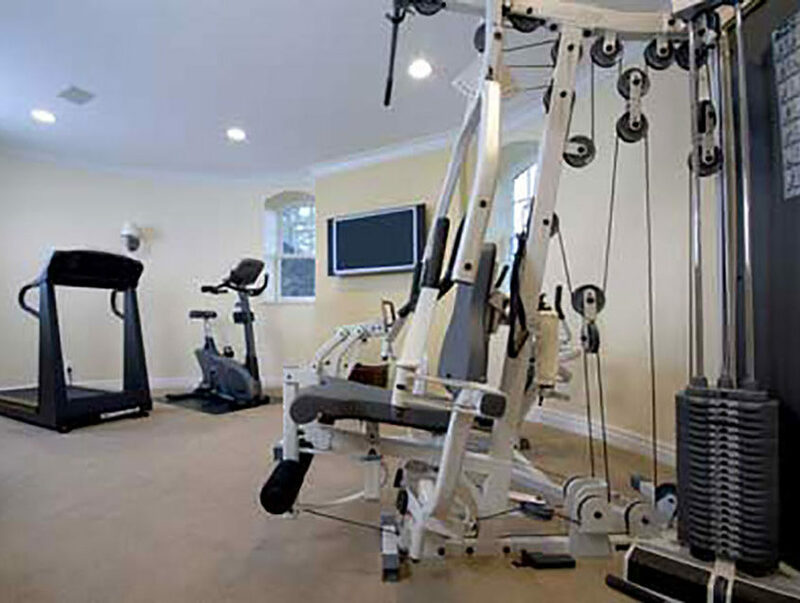 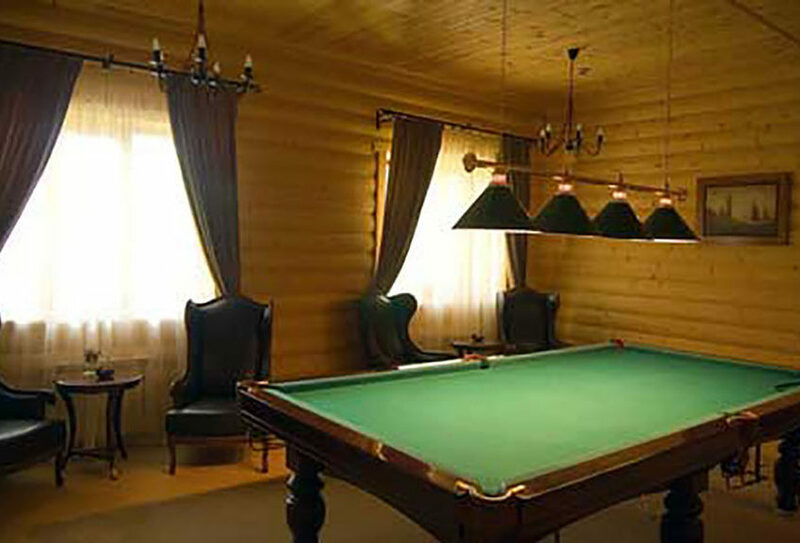 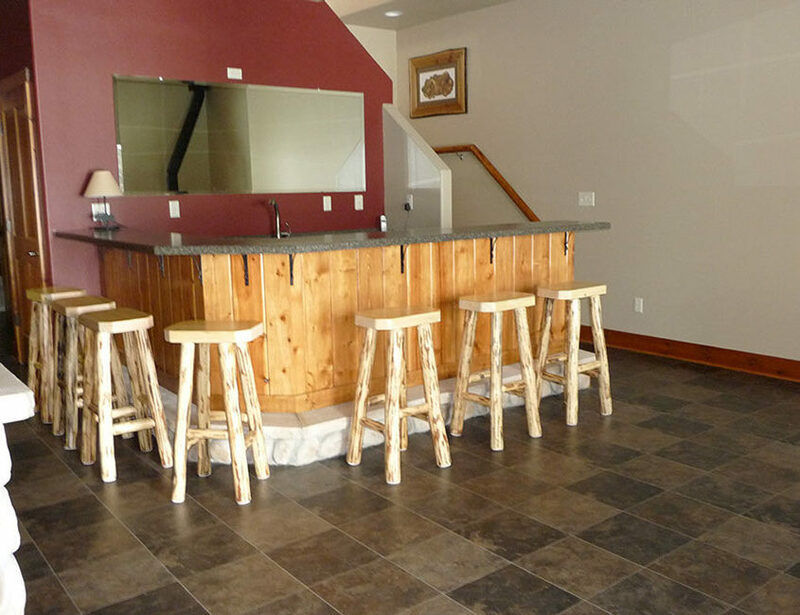 High Quality Contracting, Inc., helps you to develop the perfect recreational space of your dreams. 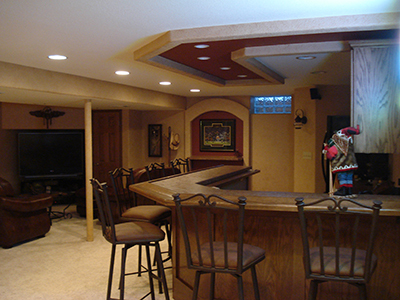 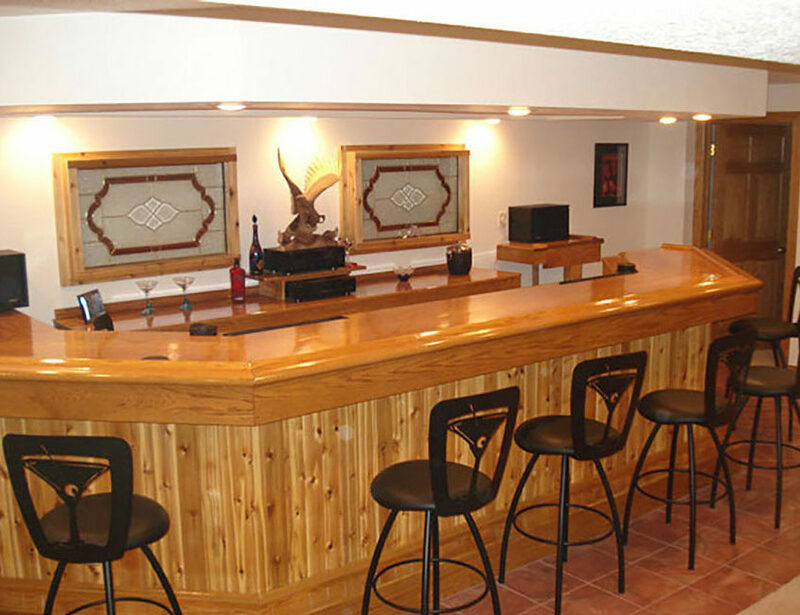 We offer creative designs with quality craftsmanship and experience.